Here are the Publix Match Ups for Next Week! New to Couponing at Publix? 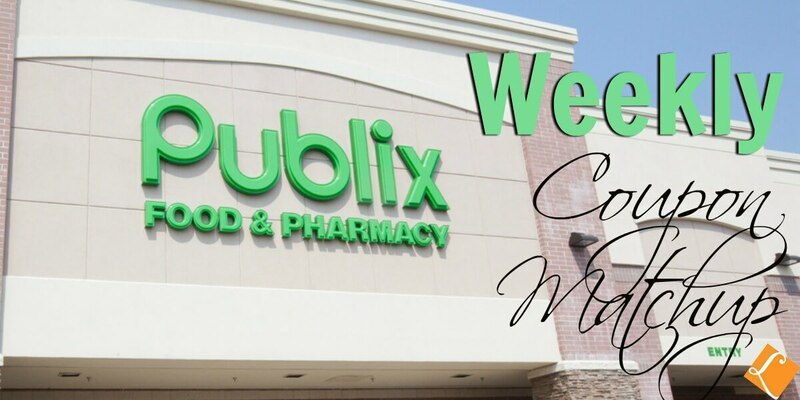 Check out the Publix Deals page to see all the latest deals at Publix. Lysol Disinfecting Wipes Just $0.99 at Acme!